3. Flo now has Budget Minded Power Systems – The new Power Systems simply lets you swap batteries for an upgrade later, if your budget today is tight. Why wouldn’t you trust them with the BEST BATTERY SOLUTION for COWs or WOWs? If an IT Help Desk virtually eliminates Battery Problems from their FLO WOW fleet, Trouble Tickets will be reduced 60% or more! 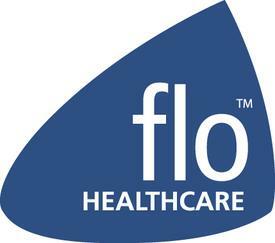 The Flo Healthcare Li-Nano Battery Solution is rated for 8000+ cycles…twice that of Rubbermaid cart Li Batteries! That is a 7 1/2 year life using the cart 365 days a year on all 3 shifts. It comes with a 3 year warranty too. This almost eliminates power related problems and removes them from Information Services Support for 5 years or longer. Other manufacturer’s COWs may be less expensive up front but having to replace batteries twice as often clearly makes Flo Healthcare the clear cut winner in TCO with Point of Care carts! You would be replacing batteries with the Rubbermaid COW before the 3 year warranty runs out on the Flo LiNano! 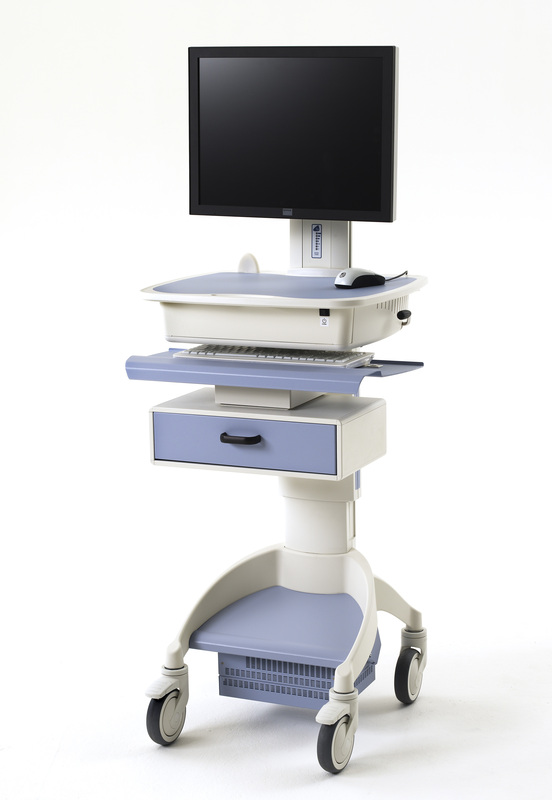 You are currently browsing the ASR Healthcare blog archives for January, 2013.